Click the ADD NEW LOCATION button at the top right. Please wait up to one hour for the location to appear in the app. If it does not appear it's probably because of an issue with the CSV URL that we are happy to help resolve. 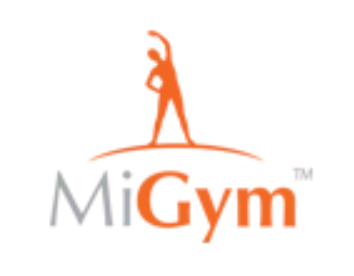 Just email us: support@migym.com.